This week, we’re seeing some of the trends of 2016 payoff giving us a sneak peek for what lies ahead in 2017. We’ve got music and user data, a look at VR’s sales, Self Driving cars getting real in Canada, the power of ESports, and of course, more GIF news. 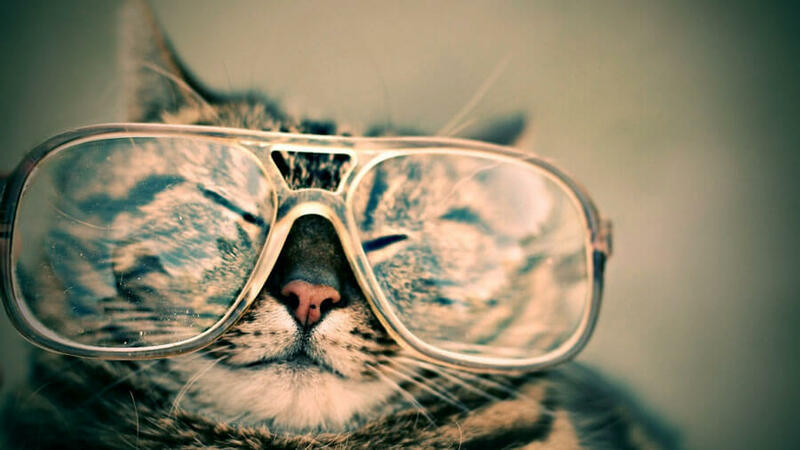 Are you ready for a double shot of digital marketing news? Strap yourself in, and let’s jump into the digital fray. Big Data makes good ads. 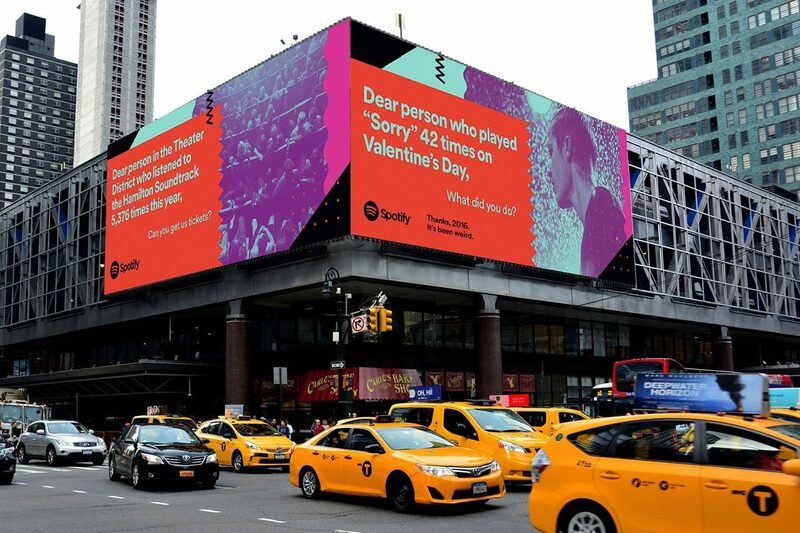 The new Spotify ads are something we’ve wanted to see for years. Taking the large amounts of data a digital giant like Spotify has and turning them into content and ads is making us jealous. In this case showcasing really fun bits of data and turning them into great headlines like, “”Dear 3,749 people who streamed ‘It’s the End of the World as We Know It’ the day of the Brexit vote, hang in there.” Or “Dear person in the Theater District who listened to the Hamilton Soundtrack 5,376 times this year, can you get us tickets?” Bonus points for an only in 2016 tagline. So good. 2. What’s up with the VR market? Now that it’s December (What? Too Soon!) and marketers like us are reaching out to get those cash registers and holiday sales rolling, how many VR devices are going to be under those trees? According to SuperData Research it looks like by the end of the year the big players won’t ship quite as many as they expected. But don’t panic! There is still a lot of VR going out the door with a total of over 4.1 million devices from Samsung, HTC, Oculus and Google all racing to homes by the end of the year. When we say, $1 billion global industry what comes to mind? 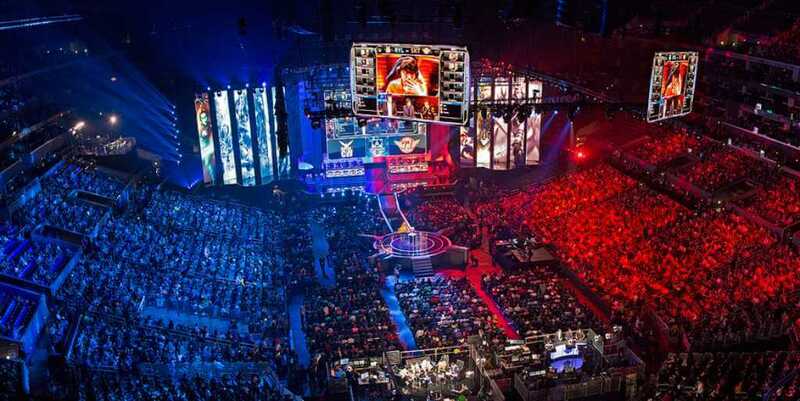 If you guessed ESports and the expected 260 million viewers by 2017 then you guessed correctly. And now we’re following ESports stars like sports stars. Lets just say that we think after reading this Digiday article that we’re going to be doing a lot more ESports thinking in 2017. At the very least we’re so checking out Toronto’s Race Simulator center and other local ESports places to explore. We no longer need to just worry about the coming tolls on our major roads into the city out here in Toronto, but we’ll also have to check out a small Self-Driving Car fleet on them. Surprisingly the cars have also brought out a familiar face in the tech world, Blackberry who are working with the University of Waterloo’s Centre for Automotive Research and a 2017 Lincoln MKZ which is now dubbed the Autonomoose. Of course. 5. Thank the maker. You can select your own GIF in Slack.